Colors’ Naagin series has been popular since the starting. 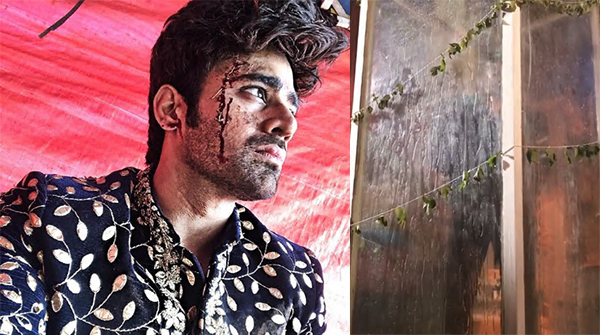 Produced by Balaji Telefilms and Ekta Kapoor, Naagin 3 (season 3) of the show starring Pearl V Puri, Surbhi Jyoti, Anita Hassanandani, and Rajat Tokas. The lead couple Mahir (Pearl V Puri) and Bela (Surbhi Jyoti) have managed to wow the audience with a passionate love story and on-screen chemistry. 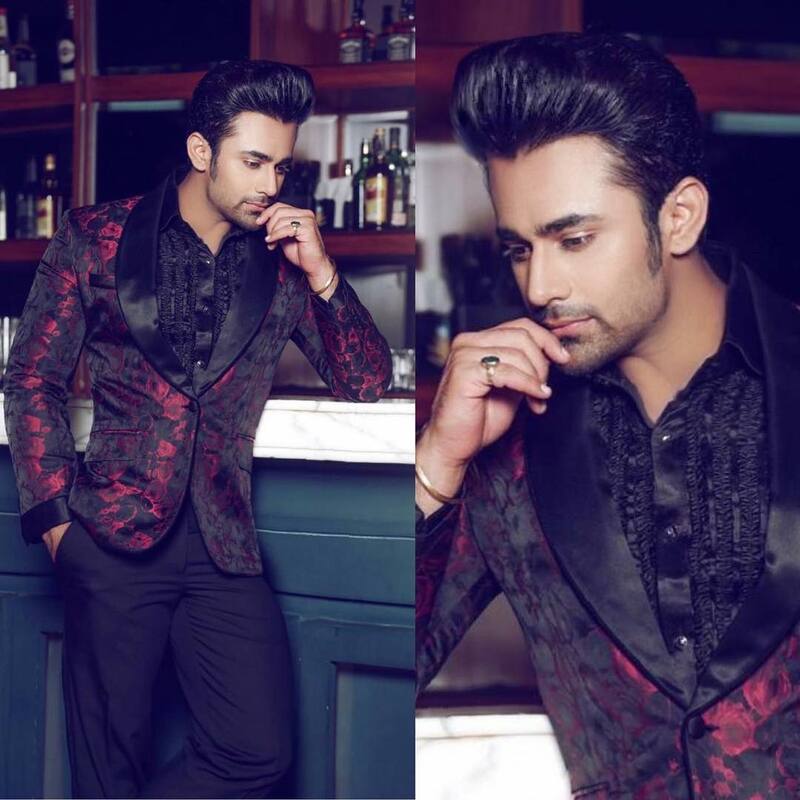 As the story has taken the latest twists and turns showcasing Vikrant (Raj Tokas) as the antagonist in the show, who poisons Bela’s mother for the naagmani. In one of the recent scenes, Sumitra (Rakshanda Khan) is seen capturing Vishaka (Anita Hassanandani) and Mahir. Soon Mahir is placed in a water tank which begins to fill up. This particular scene required a lot of dedication from the leading hero, Pearl V Puri as he was sick with 104-degree fever and on-set in the tank having water poured down on him. Pearl shared behind the scene video of the actor giving his best performance under the stressful situation. Have a look his love and genuine dedication. I hope his fever did not get worse due to it!!!! !